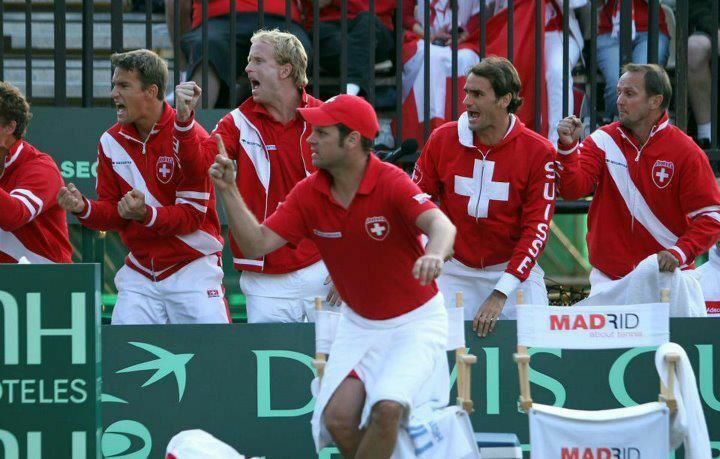 Switzerland has chosen clay as the surface for their Davis Cup encounter vs the USA in 2012. The location is Fribourg, played on an indoor clay court. The Swiss tennis federation says the 7,200 capacity Forum Fribourg arena will be host to the first round face-off between the two nations, and will be played February 10-12, 2012. As of present Federer’s participation is not confirmed but it is expected. The dates for first round of Davis Cup are two weeks after the Australian Open. 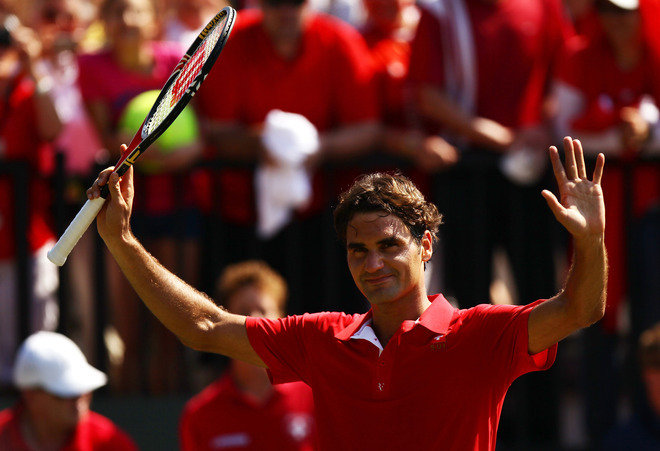 Federer will likely be scheduled to play in Friday’s night session. Stay tuned for more as the match approaches.